Measurements: About 9mm high with loop x 12mm wide X about 1mm thick. Characteristics: The backs are flat. They are small but quite sturdy. Quantity: 6 pieces per pkg. 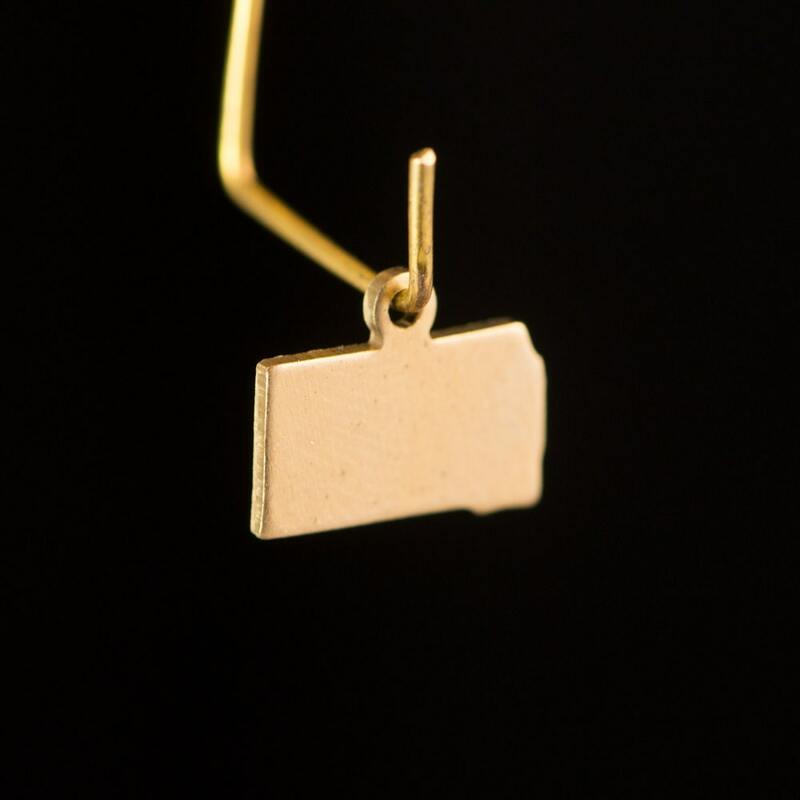 Country of Origin: Made in the U.S.A.
Additional Information: This is a raw brass item. Color can vary from lot to lot. Also, all raw brass will acquire patina over time. Please Note: We make every attempt to represent an item's true color, but colors may vary on different monitors and devices or in different lighting situations.